Sea Turtle Ages 4 and older Continually work on front and back crawl Course goal is to be able to float without assistance and independently swim a short distance of front and back crawl Prerequisites: must be comfortable doing assisted front float, with face submerged as well as assisted back float with head back and ear submerged. K-3 This camp is a great opportunity for those interested in learning more about the sport of volleyball. We will introduce and cover the basics including: passing, setting, attacking, serving, and more! Campers will learn and establish better skills through a variety of instructional drills and mini games. Knee pads are recommended, but not required. T-shirt included, come get your volleyball game on! 4-6/8 Group No previous experience needed. We will provide an opportunity for campers to improve their skills in volleyball through a variety of fun drills and games. Campers will receive instruction to improve on passing, setting, hitting, serving, and learn good court movement. Knee pads are recommended, but not required.Each camper will receive a t-shirt for the June Camp and a Volleyball for the July Camp. Let's play volleyball! Browse our Adult Enrichment programs! Welcome to the Jay's Nest! 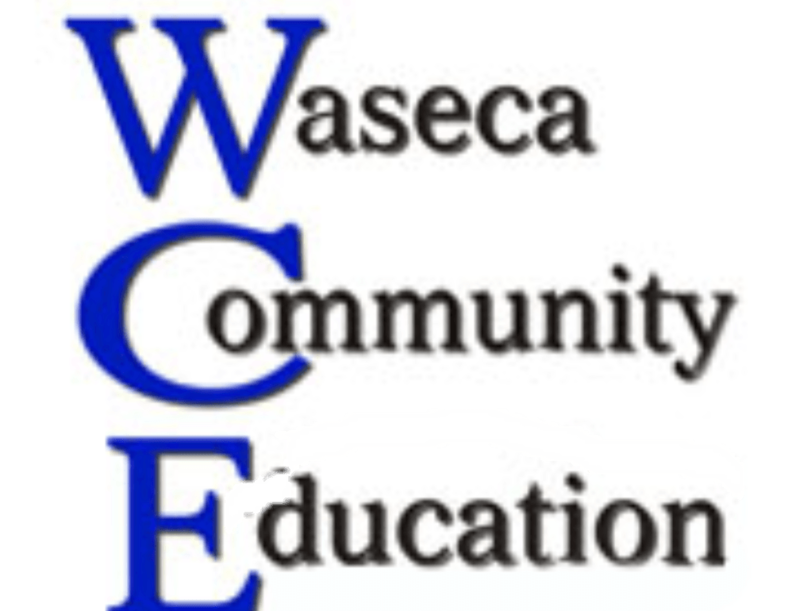 A program of Waseca Community Education that provides year round child care for students ages 33 months to 6th grade! Jay's Nest - Waseca School Age Care program is a certified by The State of Minnesota. Browse our youth enrichment programs! Browse our youth recreation classes! 1. To start, you will need to first set up an account. 3. Last, search for and choose the classes or programs you would like to register for. If a class is full, add your name to the waiting list. If you have any questions about programs we offer feel free to contact us.